Photography By Skyy ... aka Skyy Photos! Thanks for taking the time to visit my website, feel free to leave a comment below. 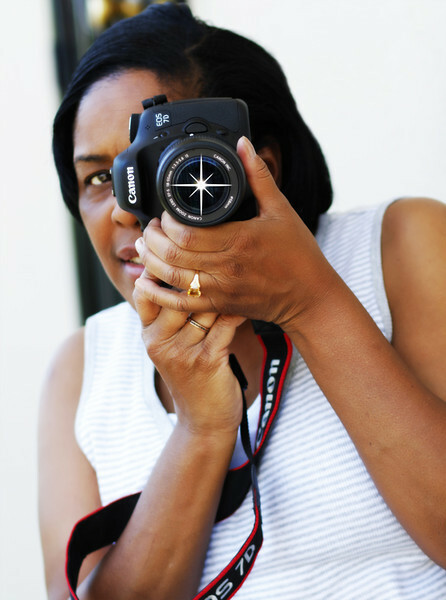 My motto : "Capturing the real you in what you do"